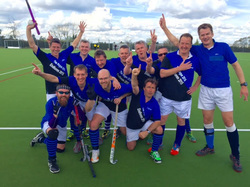 Welcome to Sevenoaks Hockey Club and the most vibrant section of it - the veterans of the club! We invite you to partake in a weekend of quality hockey (on two artificial pitches), great entertainment (yes one evening is team cabaret) and locally brewed beers! Oh and we invite the umpires of Kent to show us their roving..er.. I mean keen eye! 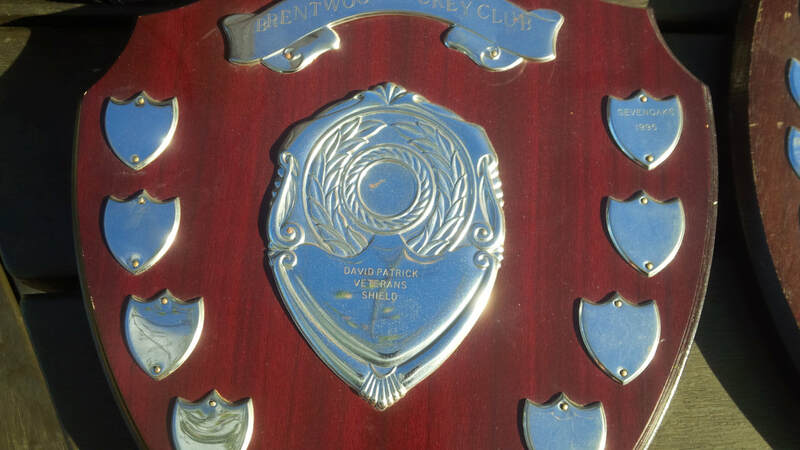 Last years placings can be found on the results and tables tab. We look forward to seeing Amnesiacs, DVine, Beer Battered Haddocks with Worcester Sauce, Hillsiders, Old Peculiars, Turk Town Conscripts, Bibbidi Bobbidies, Cheeky Monkeys, Chiswick Old Birds, Goldifrocks, Knights of the Purley Table, WoohooWitches, and Stray Cats over the weekend! Your committee Peter B, Peter G, Julie, Karen, Jill, Sharon, Richard and Martin. The new pitch at Sevenoaks School with old sinews over stretched! 21.00 Welcome by Club President, Iain Pearson. 19.00 – 01.00 35th Party and it is Superhero time! Marvel at each others alter ego! ​19.30 – 20.30 Fish and Chip Van! 19.30 – 20.30 Food -No food at the Vine, instead we encourage teams to eat in Sevenoaks town, arriving back at the Vine by 9pm latest to join in/watch the Cabaret. Any of the home teams will have suggestions of good places such as http://www.hattusa.co.uk/​ which offers great Anatolian food just up by the traffic lights in town. and popular venue is The Raj Bari http://www.rajbari.co.uk/ a very good Indian restaurant down near the station, an easy walk from the Clubhouse and offering 10% off food for Festival goers over the weekend. We also now have a Nando’s chicken fest !. 21.00 CABARET - already accepting team entries! 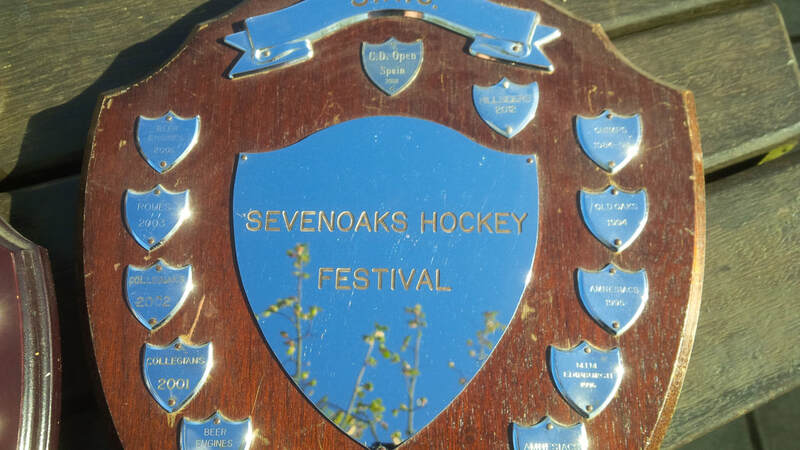 12.30 – 13.30 PRIZEGIVING, speeches and frivolity.